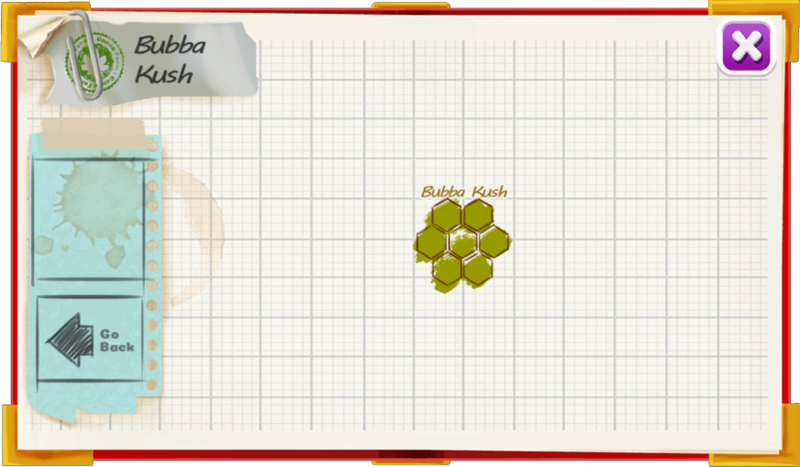 Bubba Kush is a very strong indica strain popular worldwide due to its heavy tranquilizing / relaxing euphoric effects. Sweet hashish taste with notes of chocolate or sometimes coffee. 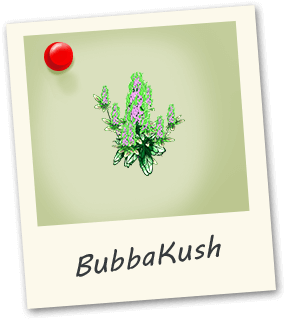 Bubba Kush has a thick bud structure containing colors from forest green to snowy purple.